New Wildgame Innovations Shadow™ Micro Cam packs full features into a small package. Some of the best things for deer hunters come in small packages. 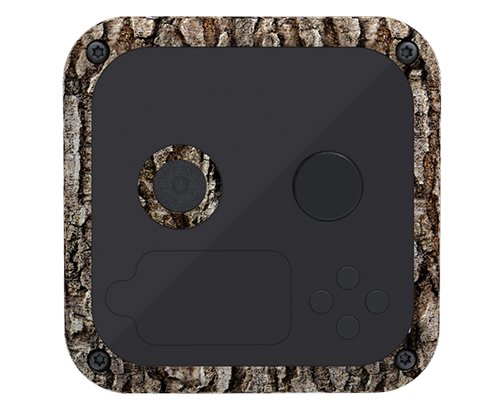 Wildgame Innovations introduces two new trail cameras that fit the bill: the Shadow™ Micro Cam and the Shadow™ Micro Cam Lightsout™. Easy to use and simple to mount, both the Shadow™ Micro Cam and the Shadow™ Micro Cam Lightsout™ deliver amazing 16-megapixel images and HD 720p videos. For over two decades, Wildgame Innovations has led the way in affordable trail cameras. With the Shadow™ Micro Cam and the Shadow™ Micro Cam Lightsout™, Wildgame Innovations once again has designed and manufactured great scouting cameras for the serious hunter. Amazingly, each of these scouting cameras are just 3"x 3"x 2", making them easy to hide from curious bucks and camera thieves alike. Both units feature Wildgame Innovations' own Adaptive Illumination™ technology, which determines how far away game is from the unit and automatically adjusts the camera's image exposure setting accordingly to get the perfect shot. These units easily mount to a tree, fence post or other surface thanks to Wildgame Innovations' proprietary magnetic ball mounting bracket. In addition, these cameras operate virtually silent thanks to Wildgame Innovations' Silent Shield™ technology. Photographs and videos are tagged with three display stamps: Time/Date, Location, and Moon Phase. The Shadow™ Micro Cam is outfitted with high-intensity infrared LEDs, while the Shadow™ Micro Cam Lightsout™ uses both invisible black infrared LEDs and the Lightsout™ invisible infrared LED flash. As a result, hunters will capture crisp and vivid high-definition photos and videos to help prepare for hunting season. ATA attendees can learn more about Wildgame Innovations' Shadow™ Micro Scouting Cameras at the Plano Synergy booth #2705. Dimensions 3 in. x 3 in. x 2 in. 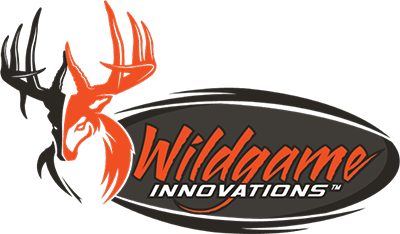 WGI Innovations, Ltd., leads the industry in designing and manufacturing the best game-scouting cameras, feeder systems, and outdoor electronic accessories. We offer bold hunting solutions that push in-field performance to new levels. 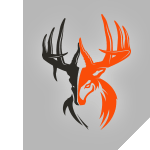 Better products mean better hunting, and Wildgame Innovations strives to provide big game hunters and game management professionals with the latest and greatest in outdoor innovation - at prices hunters can actually afford. For more information, visit wildgameinnovations.com. Thanks on the head-up. I'm on their notify list when it becomes available.